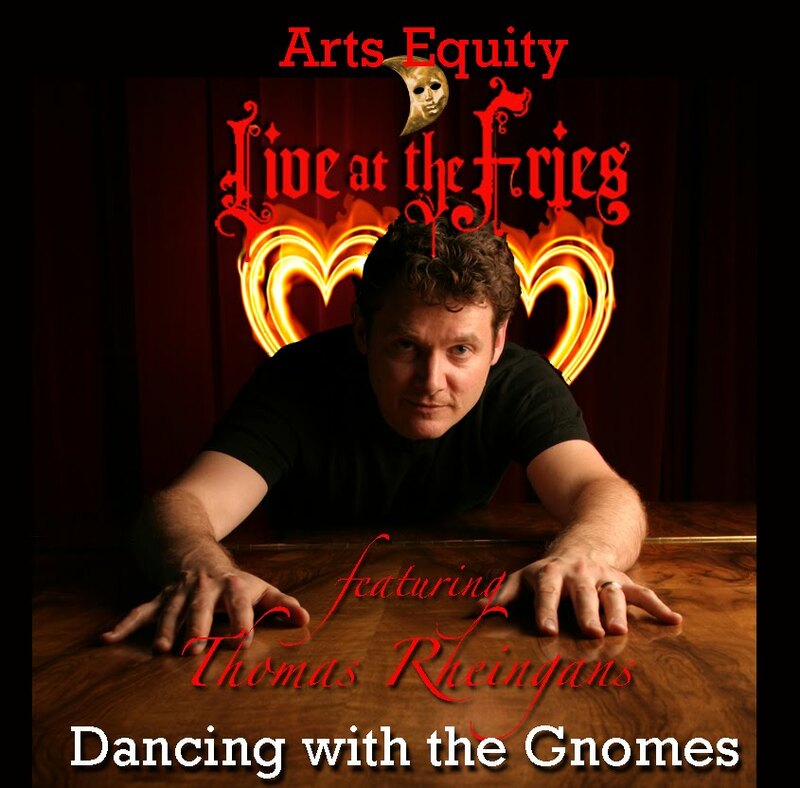 Dancing with the Gnomes Saturday October 30th at 2pm & 8pm explores the Halloween Muse in this season opening concert. Thomas is joined by members of the "Live at the Fries" Ensemble. 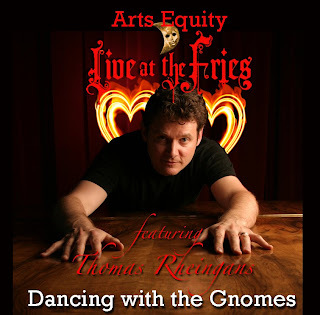 Arts Equity is honored to feature Thomas Rheingans and the "Live at the Fries" Concert Series under our production umbrella. Thomas Rheingans (Rivergoose Records) and Llewellyn J. Rhoe (Arts Equity) have collaborated and inspired each other here in Vancouver for almost a decade. in an expanded seven concert season. We have even lowered our ticket prices during this economic downturn. Online Advance Tickets are now on sale. Each concert title will perform both a 2pm Matinee and and 8pm Evening show at the Fries Auditorium (on the campus of the Washington State School for the Blind) located at 2214 East 13th Street in Vancouver, WA.